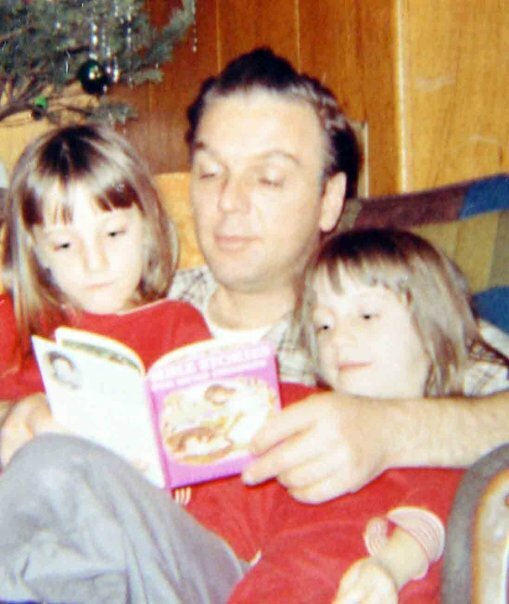 1967 Christmas, Dad reading to Melissa and me. I grew up reciting this story for fun, and for a good bit of competition with my twin sister, Melissa. We listened to this tale, via a Danny Kaye record of children’s stories. The irony is my Father’s name, is Daniel Kay, so we must have been good listeners. Those days, created a childhood full of simple, gentle and good wholesome fun. What a blessing to have loving wonderful parents! Melissa and I still recite this as fast as we can, with proud smiles. 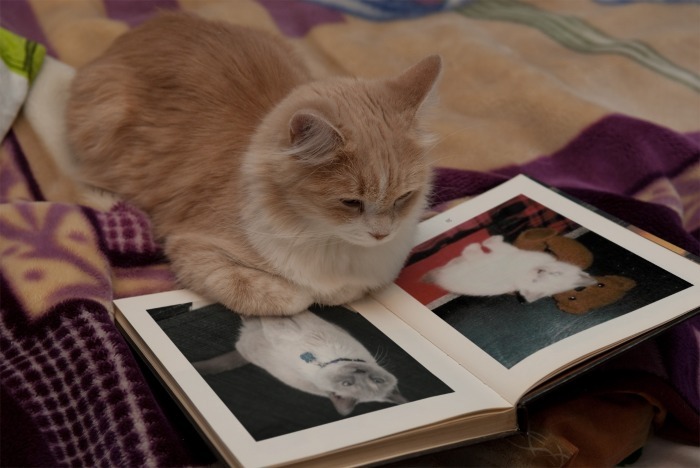 White-faced Simminy, the cat, created the “tail” around this English Fairy tale. Please enjoy, and do read this to your children. A Girl once went to the fair to hire herself for servant. At last a funny-looking old gentleman engaged her and took her home to his house. When she got there, he told her that he had something to teach her, for that in his house he had his own names for things. ” And this now,” showing the fire, “what would you call this?” “Fire or flame, or whatever you please, sir.” “You must call it ‘hot cockalorum’; and what this?” he went on, pointing to the water. “Water or wet, or whatever you please, sir.” “No, ‘pondalorum’ is its name.